Marianna Kurtto (b. 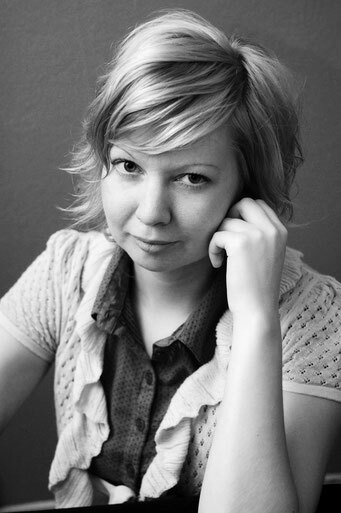 1980) is a Finnish writer and literary translator. She has written five volumes of poetry, the latest being Rottakuningas ("The Rat King", WSOY 2015). In her work she has shown interest in combining poetry with elements from various fields, namely geography, history (one of her books is based on the life of Napoleon), and, in the "The Rat King", biology. Currently she is writing her first novel, which tells the story of a remote Atlantic island and its inhabitants who are forced to leave their home after a volcanic eruption. The novel, called "Tristania", will be published in the fall 2017.